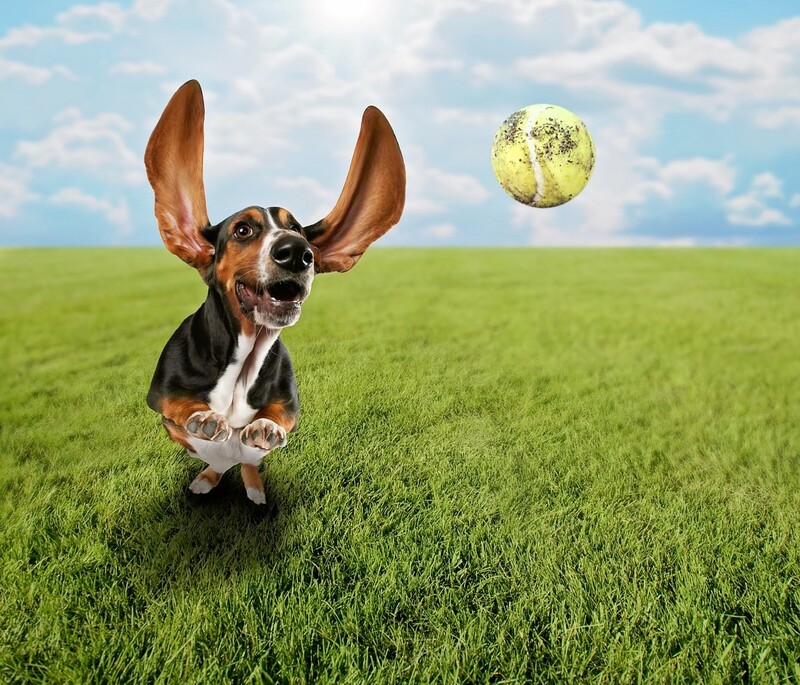 Dogs, a humans most playful companion. Full of energy and excitement, easy going, simple. At times, exhausting and uncontrollable, but never dull and boring. They make us laugh, keep the loneliness at bay, stand firm beside us during times of opposition, guard us with a ferocity that would chase away the most frightening opponent and love us unconditionally. They test our patience and limits with their untamed exuberance and curiosity for everything in life. And yet where would we be without them? You may wonder what we can do as their caregiver and friend to give back to these fury friends of ours. To encourage that full of life personality that they maintain every second of the day, for their true happiness as our companions. We feed them the choicest food, slipping in the occasional table scrap for good measure and delight. Offer the fluffiest of bedding, couches, pillows and sometimes our own beds for their comfort. Take them to the vet for checkups, assure that they socialize with other dogs, children and sometimes the occasional cat for good measure. Trim their nails, comb their fur, cuddle and show love and affection. One of the easiest and most fun way to show you affection for your dog is to provide outside time in your yard playing with them. The first thing that should come to mind when we think of outside play with our dog is safety. How can we keep them safe? Traditional above ground fencing is lovely, but it blocks your, and your dogs’ view of all that is around you. Think of all the cars and bunnies he or she will miss. That is where invisible fencing orunderground dog fencing come in. Electronic pet fencing provides a safe-haven for you to play with you best friend but still allowing you and your pet to feel free, not boxed in. When the most important issue of having a dog outside has been addressed, we can now move on to the fun. The push and pull of a power struggle, a war of strength and strategy that dogs love. Most beloved playtime they enjoy spending with their companion, or anyone willing to join in the game. While it can be played indoors, outside is truly the best locale for it. Think of all that fine china, flower arrangements, electronics and other irreplaceable items you have in your home. Outdoors gives a wide-open space for you and your dog to cut loose, get a little aggressive, which your dog will love by the way. 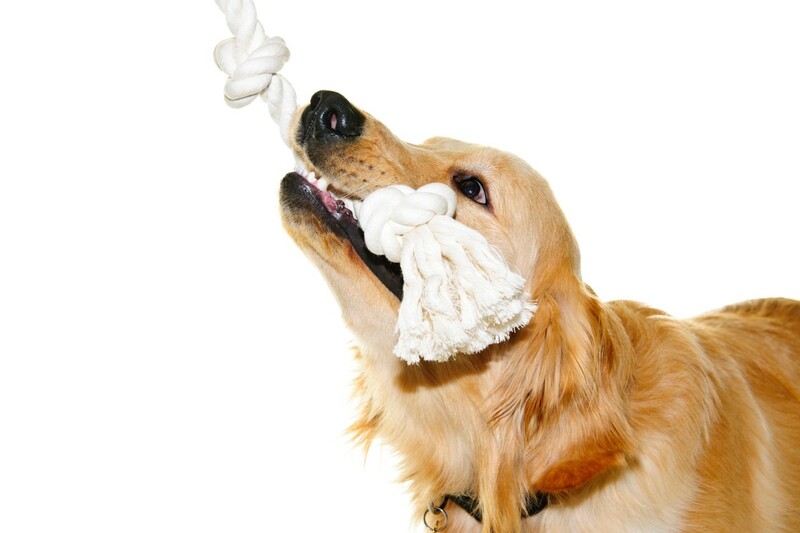 Tug of war can be played with almost any toy, but it must be strong and long lasting. Reliable toys are best for this type of playtime and these types of toysalways hit the mark. Maybe if your lucky your dog will let you win! Dog shows have the up on exercise for your dog’s health and happiness. Setting up an obstacle course provides entertainment and endless possibilities for you and your dog, offering better exercise than just a walk. Comparative to your running on a treadmill verses diverse backwoods hiking trails. 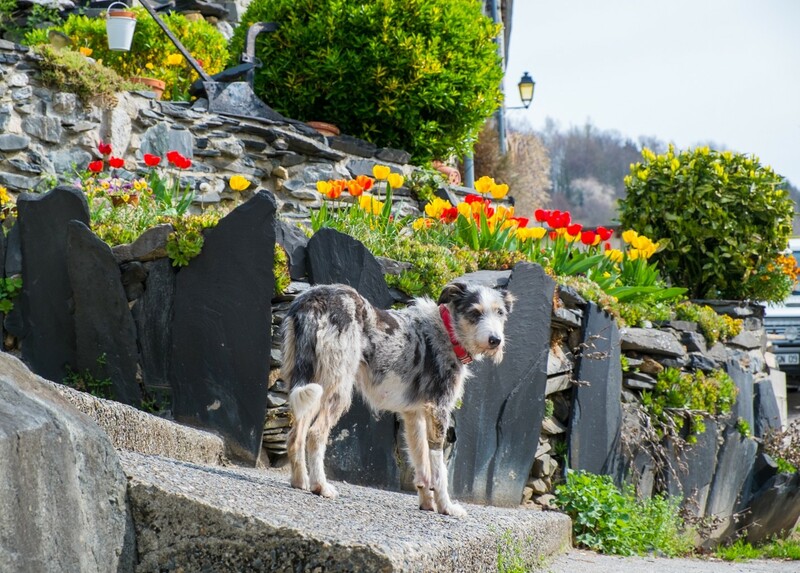 You can use many different objects you may already have to create a course that is tailor made to your dog’s abilities or purchase a readymade set. Online you can find assorted resources like this one to help you create one. 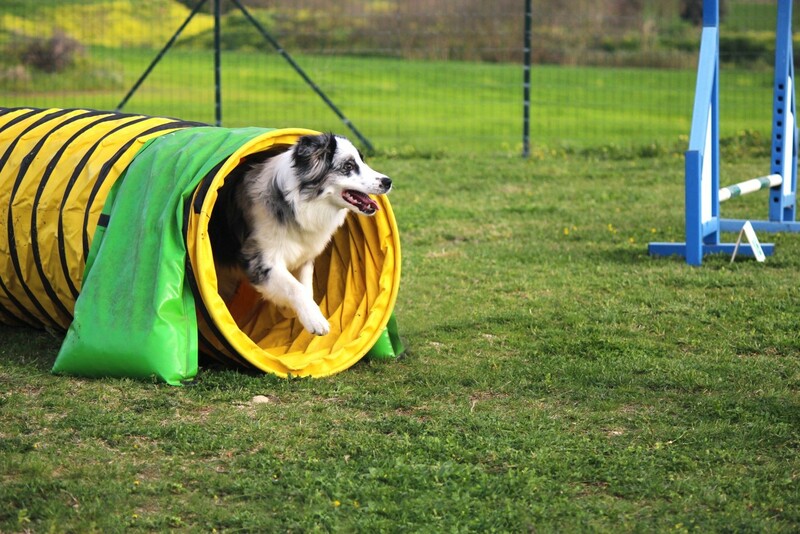 Things to remember when setting up your dog’s obstacle course are diversity for varied exercise, using poles, tunnels and jumps to name a few. Items that can be used in your home-made course are piping, tires, planks, all items found in your neighborhood, yard sales and local stores. Making your own course will help both your dog and you, mentally and physically. Who knows maybe you’ll be a future obstacle course craftsman! Learn to make your own! What dog doesn’t like to chase after something. A stick, ball, old knotted sock, shoe, squeaky tennis balls, rubber toys, a stuffed cat. You name it, a dog loves to go and get it. This activity provides endless hours of fun, and great practice for the baseball pitcher in you! Every dog, kid or adult for that matter loves water. Sadly, we can’t always run to the beach or lake when we want to. That shouldn’t mean that we, or our fury companion can’t enjoy some great water playtime. Pools are great for this activity, a large kiddie pool like this one which doesn’t need air and won’t pop, fill it up, dive right in with your fury companion on a hot day. Take those dog toys and a few odd items he or she loves, like that old shoe and toss them in too. They love to swim just like we do, or at least cool off and relax. If that doesn’t appeal to your companion, try a good old-fashioned water hose. Who will enjoy it more, you or your dog? Hey, dogs like to bury things, dig them up and start over again. Why not give them their own space to do it? Kids have sand boxes, dogs need a spot too. Create a spot using some wooden planks, some sand or dirt, or both. Big or small makes no matter, making sure it is deep enough for digging of course. Throw a few things in, some toys, a sock, a bone, some other surprise and bury them yourself. He or she gets to have a field day digging them up, while you get some great photos! 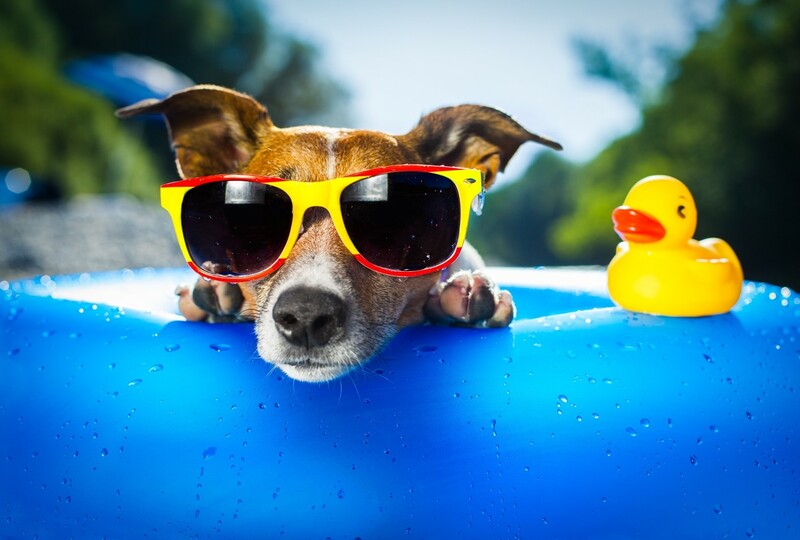 The best way to enjoy all these amazing activities is by being able to relax, knowing your dog is safe. An invisible fence is a wonderful option for those individuals and families who don’t want to sacrifice their view or the safety of their pet. It goes underground around the parameter of your property and sends out a signal to a device your dog wears. When he or she gets close to the parameter it lets out a warning. These can also be used on your cat for their safety. Looking for a product that provides pet safety, freedom and is budget friendly, look no further than an invisible fencing provided by a leader in the industry, Freedom Dog Fence, Lexington, NC USA.